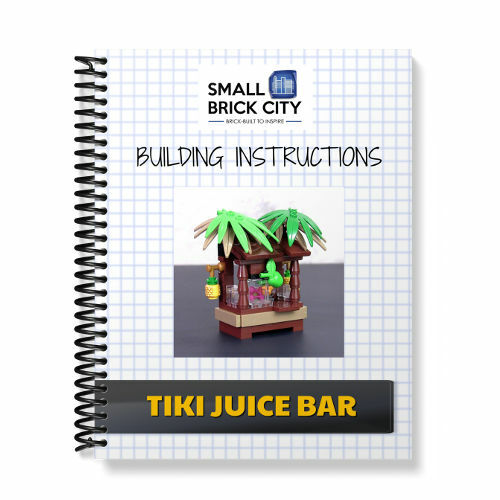 Learn to build this delightful LEGO Tiki Juice Bar MOC designed by Small Brick City with these digital building instructions. 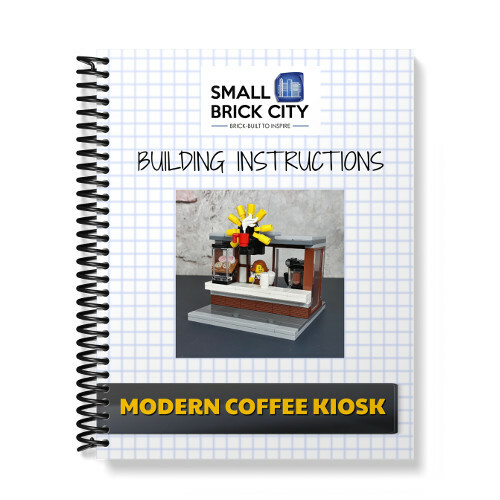 This unique drink stall features a distinctive palm tree leaf roof, wood board stall construction and many small details such as a juice blender, glasses and fruits. 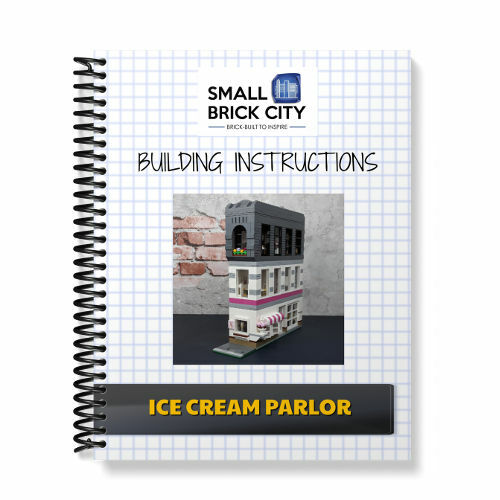 The juice bar will fit in nicely with any custom LEGO city, especially a beach or food street. 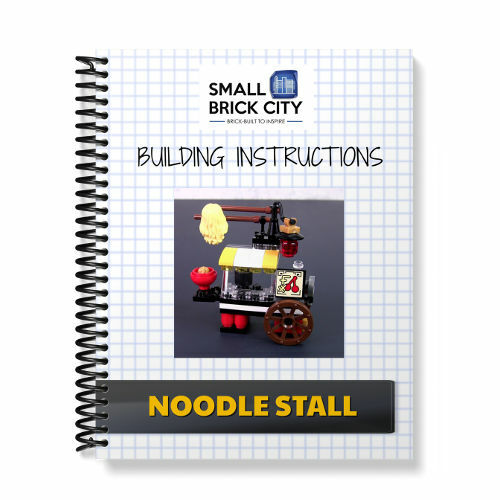 This product is also available as part of the “Fabulous Food & Drink Stalls Pack #1”.